Our “Lavender” Honey Cream is created using raw honey, distilled water, sunflower oil, shea butter, emulsifying wax, vegetable glycerin, propylene glycol, vitamin E, rosemary leaf extract and pure essential oil of lavender. WE DEVELOPED OUR “LAVENDER” HONEY CREAM AS A GENERAL SKIN CARE PAMPERING FRIEND HOWEVER, DEEPER MOISTURIZING THEN OUR LAVENDER HONEY LOTION. A FULL BODIED CREAM AND DEEPLY PENETRATING FOR YOUR SKIN TO ENJOY! I love this cream! I use it every night, it moisturizes my dry skin and the lovely lavender scent helps lull me to sleep. 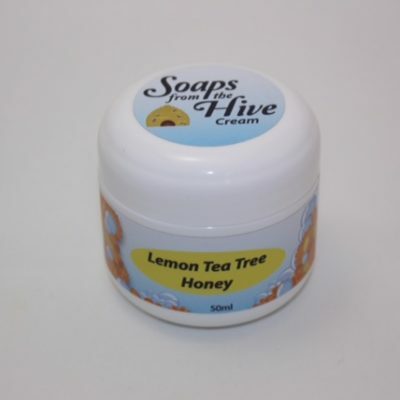 It is even BETTER if you get to travel to PEI to purchase it but unfortunately I can’t do that as often as I need the cream so I have it shipped out to BC. 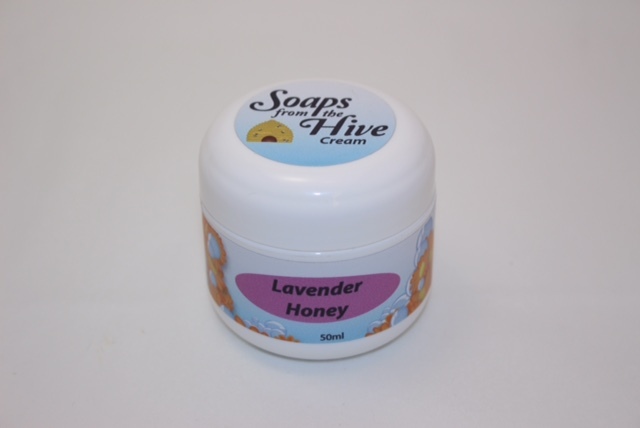 I use this Lavender Honey Cream as well on my face and it is definitely very soothing. 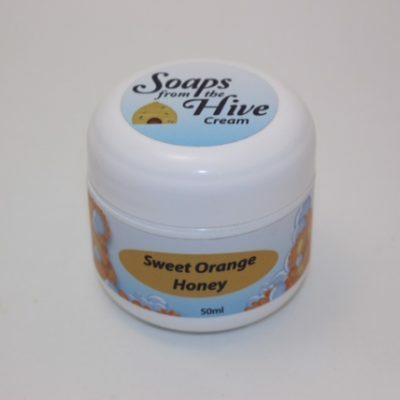 So happy to hear that you are loving our Lavender Honey Cream. I love this cream! I use it every night, it moisturizes my dry skin and the lavender smells beautiful! Love this cream as part of my night time face routine . The lavender is subtle , not fake smelling or irritant to my sensitive skin . It is My fave because it is super calming and a little goes a long way, plus it moisturizers my very dry skin !